Have you or a loved one suffered from a motorcycle crash, an automobile accident, a dog attack, or another devastating situation resulting in personal injuries? The steps that you take after you fall victim to such unfortunate circumstances are critical to recovering the compensation that you deserve and to regaining the independence that you cherish. 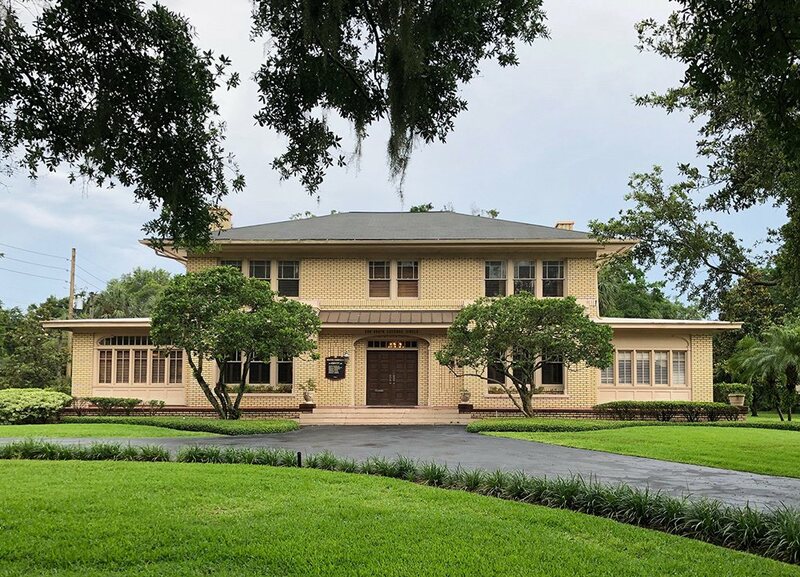 A Seminole County injury lawyer understands that the days and the weeks that follow a personal injury are often a painful and confusing time. 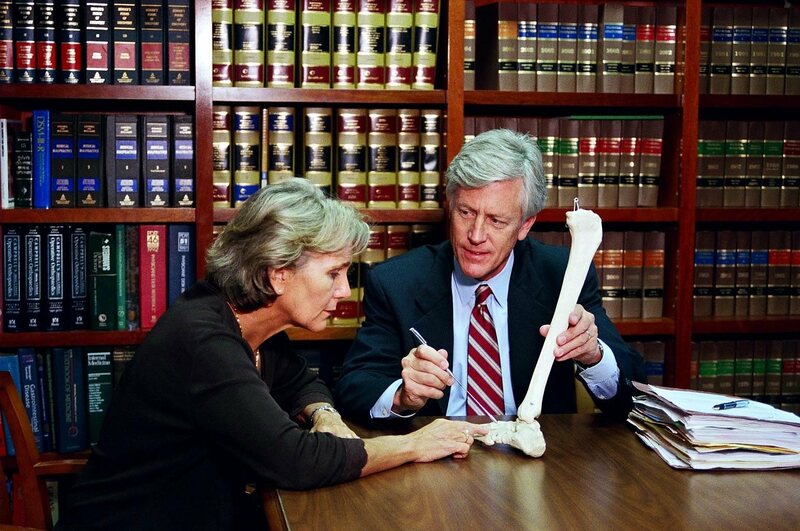 Allow this seasoned attorney to help you and yours receive the compensation that you need. 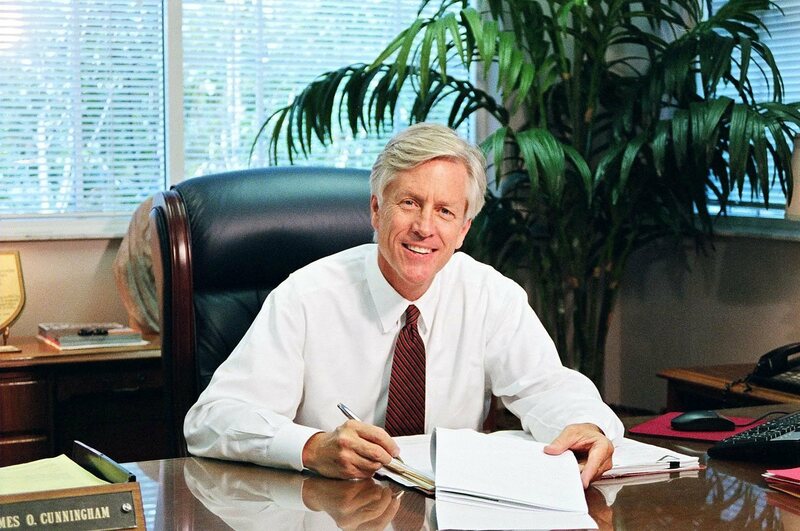 Mr. Cunningham is known both for his compassion for his clients as well as his aggressive litigation skills in the courtroom. Recovering from personal injuries and financial setbacks amongst the interests of negligent parties, insurance companies, and/or corporations can be stressful at best. 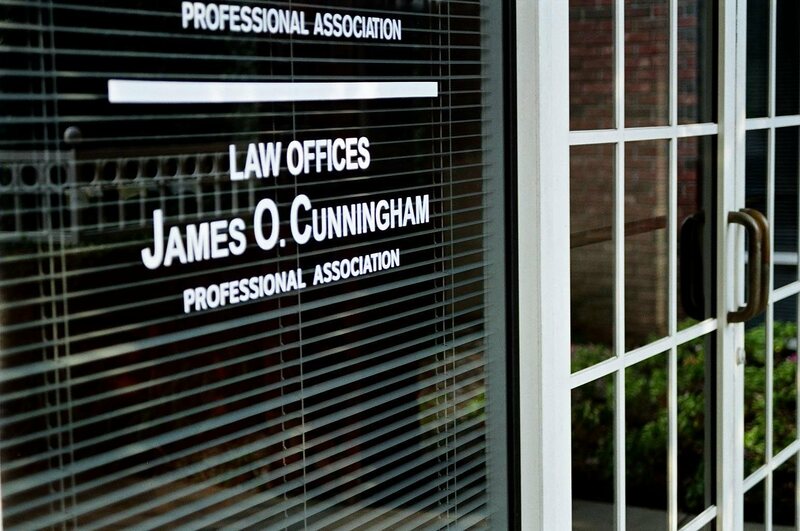 Sanford personal injury attorney James O. Cunningham is passionate about helping people recover medical fees, wage losses, and other damages. Allow dedicated professionals to simplify the complicated legal process. In the event that the unimaginable happens, contact us today at 877-FL-INJURY (877-354-6587) with your questions, and begin the process toward financial, physical, and emotional recovery right away.